This is the ultimate special occasion treatment. All packages of three services or more, will be discounted 10% off. This is the ultimate relaxation experience. 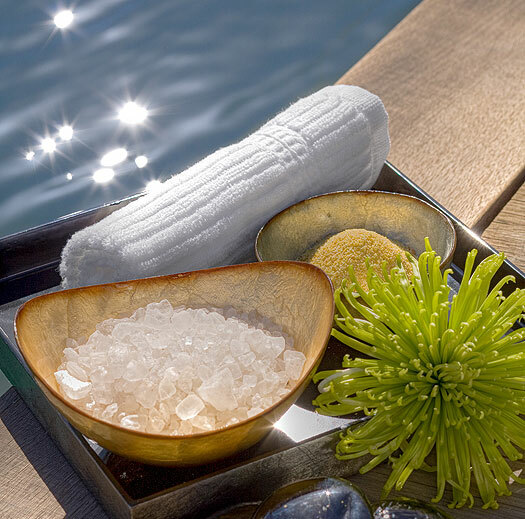 A soothing massage, professional exfoliation and customized finishing mask. This experience, designed to infuse anti-oxidants to rejuvenate dull and dry skin, will leave your skin smooth, soft and hydrated. This treatment, ideal for anyone with rosacea, redness or irritated skin, will calm your skin and strenthen capillaries to even out skin-tone. This treatment uses powerful exfoliants to rid the skin of acne causing bacteria. 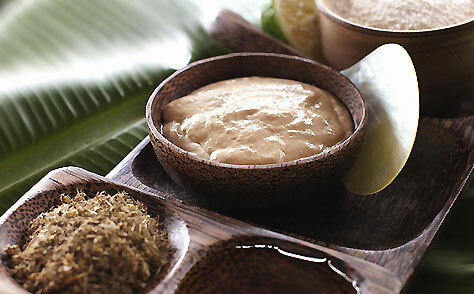 It includes extraction and a detoxifying mask to leave your skin clean, calm and restored. 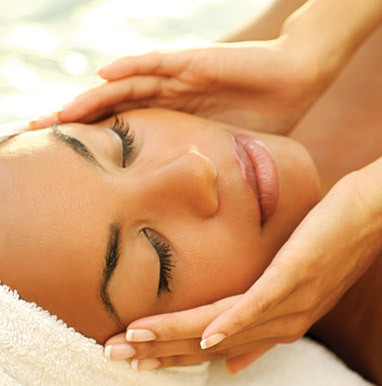 This facial provides cleansing, a gentle exfoliant, customized mask and a de-stressing neck and shoulder massage.